DWS’ (ASX:DWS) chief operations officer, Andrew Rose, has taken up residence at fellow IT services firm, ASG Group, as the company’s new head of operations. The newly-created role will see Rose oversee the integration of ASG Group and its most recent acquisition, SMS Management & Technology (ASX:SMX). ARN understands that Rose, who has also carried out executive roles at Telstra and Amdocs, started in the new role this week with his arrival at ASG Group, which is a subsidiary of Japan’s Nomura Research Institute (NRI), coming after a fierce bidding war between his new company and his former employer of five years, DWS. However, ARN also understands that Rose departed his prior role at DWS sometime after the company’s initial bid for SMS, but before ASG Group came in with its competing bid. ASG Group’s bid for the publicly-listed IT services firm was received by SMS late on 13 June, leaving SMS to choose between the new offer by the NRI subsidiary and the binding $124 million bid made by DWS in February. Ultimately, ASG Group clinched the deal after DWS decided not to counter-bid. However, if Rose’s LinkedIn profile is anything to go by, he appears to have left his role at DWS by the end of July, freeing him up to start his new role at ASG Group this month. While Rose’s move sees him migrate to his former employer’s bidding rival, it is understood he left his prior role under amicable circumstances. This is despite some strong words from DWS CEO Danny Wallis, over ASG Group’s competing run for SMS and, more importantly, SMS’s move to court the company’s bid. "It's disappointing that Australians don't support keeping business in Australia," Wallis told Fairfax Media in June. "Australian shareholders had the chance to vote to support profits staying in Australia and supporting Australian superannuation funds, but now it could go to the Japanese." Sources close to ARN indicate that Rose and Wallis, however, continue to maintain a good relationship. News of Rose’s move comes almost two weeks after SMS shareholders gave ASG Group the green light to go ahead with its acquisition of the publicly-listed IT services firm. In a special investor meeting held on 1 September, SMS investors voted in favour of ASG’s $124 million proposal, with roughly 98.5 per cent of the shareholder votes backing the deal. 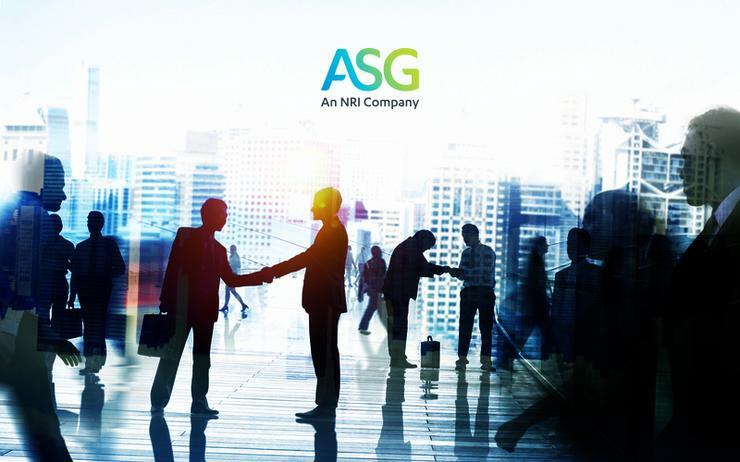 Now, with shareholder backing, ASG is getting set to plough into the integration of both companies as soon as the remaining regulatory hurdles have been cleared and the transaction has been finalised. Meanwhile, Lewis said he is not concerned about the $42.1 million net loss SMS posted for the financial year of 2017 ended on 30 June. “If you look at the trading for the last period, it’s certainly stabilised, and operationally, it’s going okay,” Lewis said. 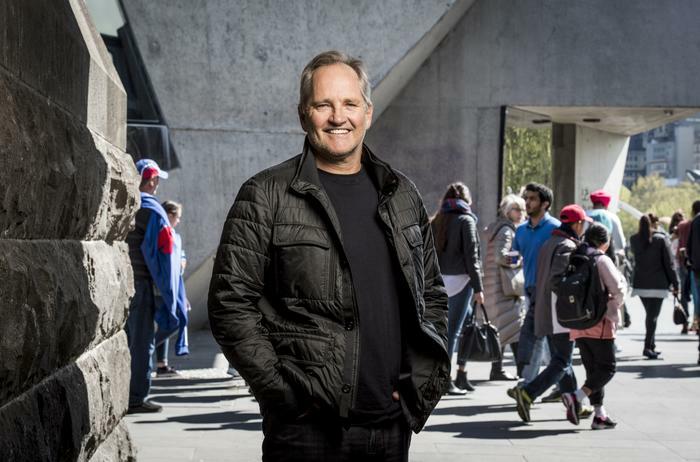 “And we certainly see a lot of opportunity in the combined businesses, and the two businesses together will position us as a $500 million-revenue, 2000-people organisation." The deal is expected to close on 26 September - SMS will be delisted from the Australian Security Exchange (ASX) on the same day.